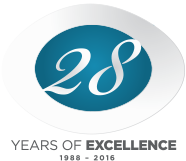 We have been established for 28 years in the UK Door and Security industry, both manufacturing and installing Roller Garage Doors, Security Shutters, Security Grilles, Awnings and Flood Barriers nationwide. You can, therefore, be assured that both the product and service you receive will be of the utmost highest standard. 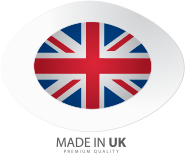 We pride ourselves on being a British Manufacturer, so you can be ensured that you are dealing directly with us, no third parties involved. We offer both supply only or supply and installation of all our products. As we manage the complete order process, from manufacture to delivery or installation, we are able organise products to be supplied or supplied & installed within days if required. For supply only orders, we also offer free delivery by our own company vehicles and employees.